Don’t try this at home. 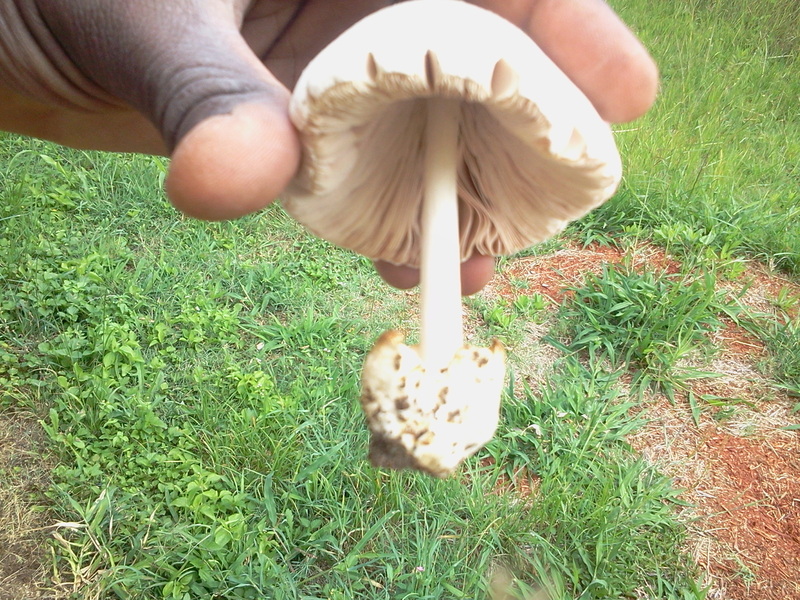 I got this wild mushroom growing in my backyard. Yes don’t try this at home, dont touch it if you don’t know if its edible. Feel like eating mushrooms then get in touch with mushtella. This entry was posted on 05/04/2012 at 16:12 and is filed under mushrooms and fungi. You can follow any responses to this entry through the RSS 2.0 feed. You can leave a response, or trackback from your own site.